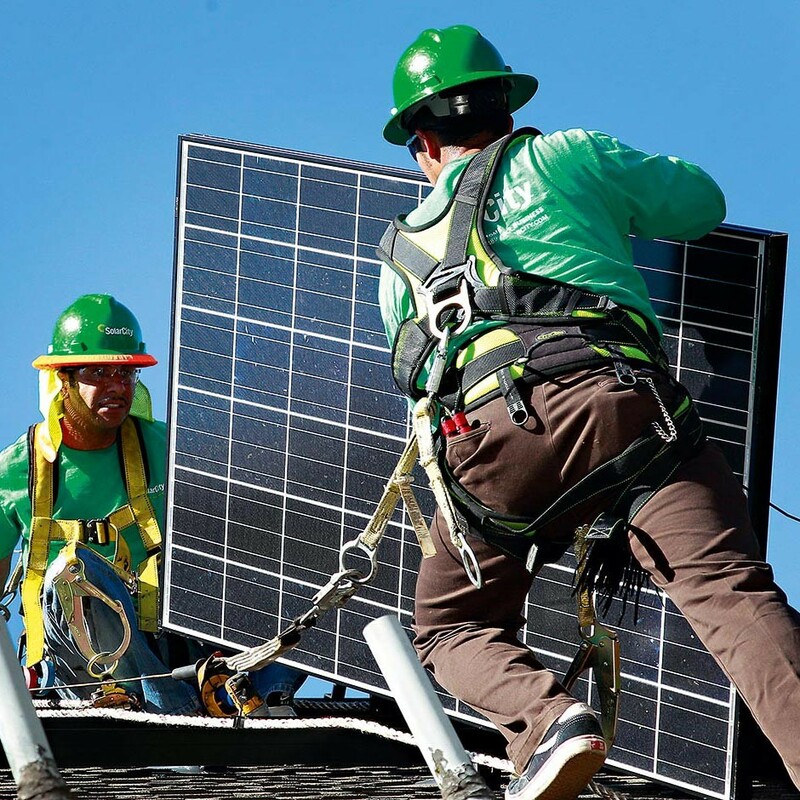 While the solar energy industry has suffered a few setbacks in recent years in the US, Elon Musk-backed SolarCity has seen rapid growth since launching in 2006. Offering low cost leasing of solar panels for homeowners and businesses, the clean energy services company also provides electric vehicle chargers. Based in California, the company is the leading provider of residential solar power in the entire country. Created by brothers Peter and Lyndon Rive, after developing the initial concept from Musk, SolarCity has since received support from key investment partners such as Merrill Lynch, Morgan Stanley, and Bank of America, as well as technology giant Google.